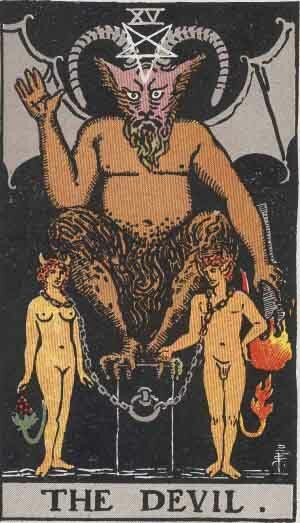 The 78 card Tarot deck is traditionally divided into two groups, The Major Arcana and The Minor Arcana. 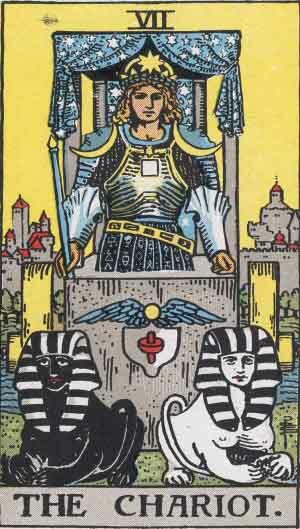 The former holds the 22 traditional Tarot Cards, numbered from 0 to 21, while the latter is made up of four decks of 14 cards. 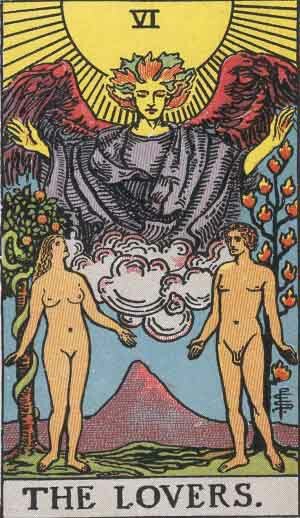 The 22 cards that make up the group are the most important and meaningful cards of all the deck. 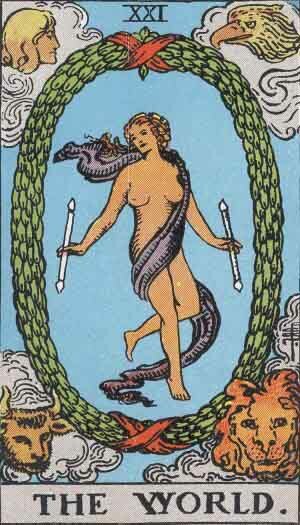 They are the cards that most people vision when they think about the Tarot Cards. For that reason, their importance can not be stated often enough. 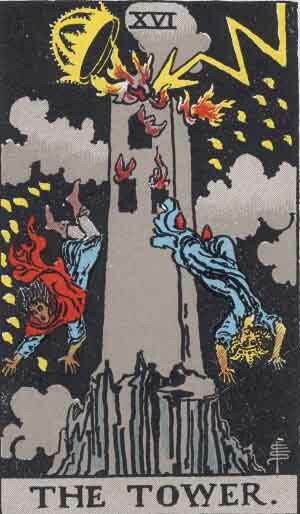 These cards are different than the cards of The Minor Arcana, in that these cards are less related to persons and focus more on events or situations. Though they could relate to an individual, it would always be a relation to the individuals character, not the person it self. But this is not the only way these cards differ from the Royal suits. 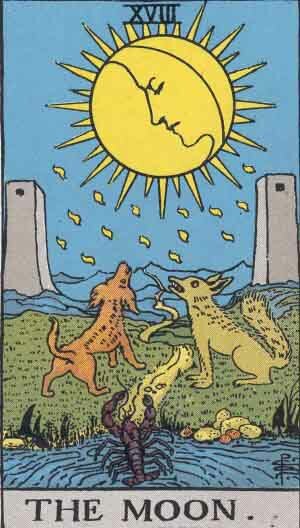 These cards are more meaningful in them self, for them to be only used to see into the future. 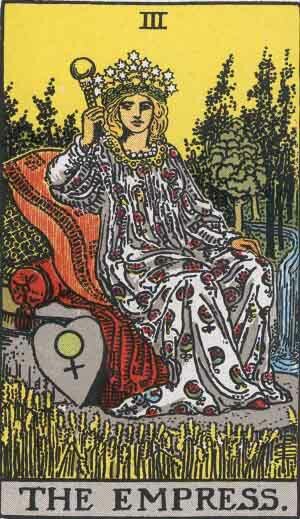 These cards have a deeper meaning, a meaning that I personally believe to be of more importance than the simple fortunetelling so popular in their use. 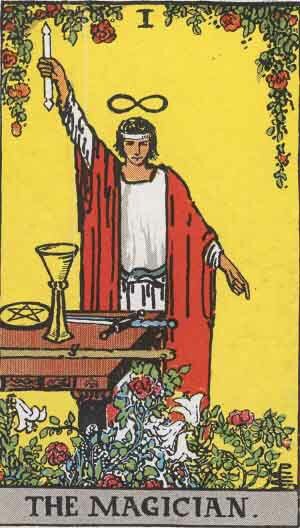 By my definition, the 22 cards of the Major Arcana are to be used for spiritual guidance rather than fortunetelling. Not that I’m against the fortunetelling, rather the fortunetelling is more of a mundane use of the cards. It’s a bit like owning a Ferrari and only using it in town for a show of purposes, not driving on the highways, where its true character is unleashed. 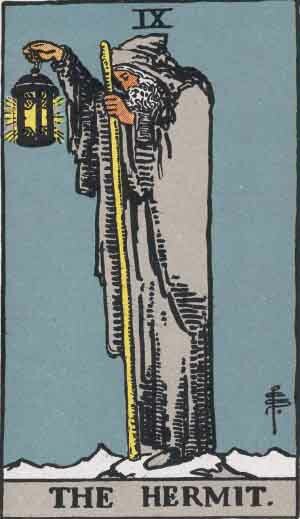 As you’ve reached this point, I believe your interest in the Tarot is sincere. You’re most likely looking for a way to study the tarot or at least get to know what its all about. 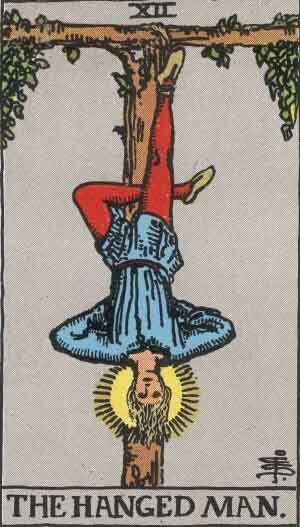 My view is simple, anyone can work with the Tarot Cards, given enough training. 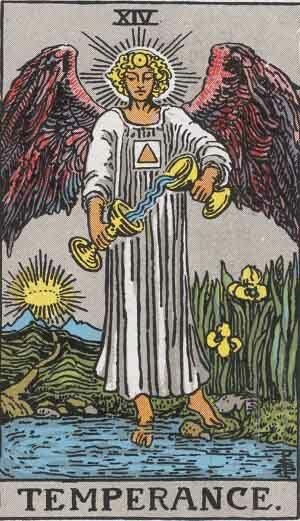 By studying the cards you will make progress. 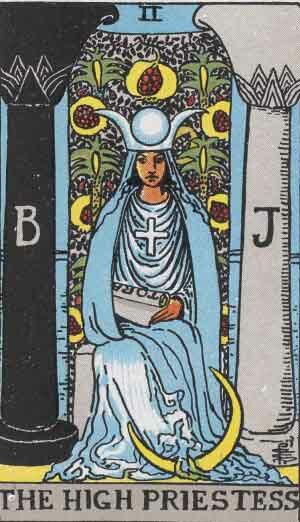 To start with, the 22 cards of the Major Arcana, are numbered from 0 to 21. 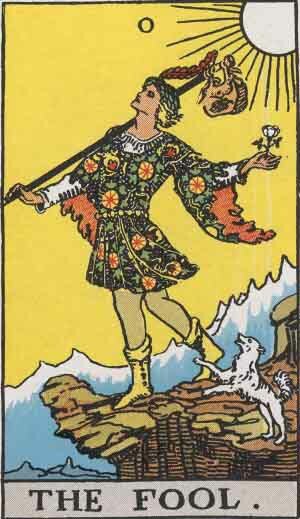 But what when you consider that they are numbered in Roman numerals, one can not but wonder why one of the Tarot Cards, The Fool, is numbered 0. The Romans didn’t know the number 0, or had any knowledge of it. So why is it numbered this way. For me the reason is simple and explains at the same time why the position of the card varies. 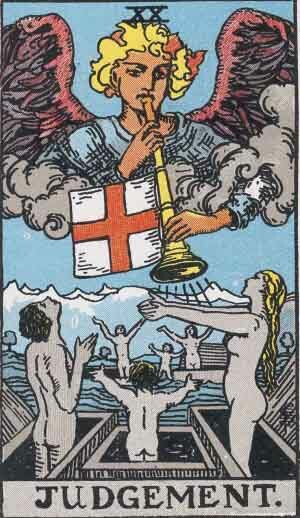 This card is a floating card, floating in the respect to the fact that it represents the individual and his spiritual voyage through the deck of the other 21 cards. 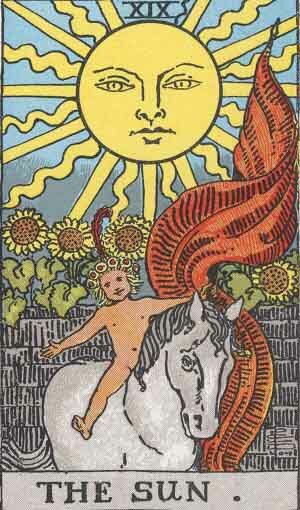 All the cards in the group are related to the Zodiac or the elements. These are the Zodiac signs, the planets and three of the elements. Why only three but not four of the elements. 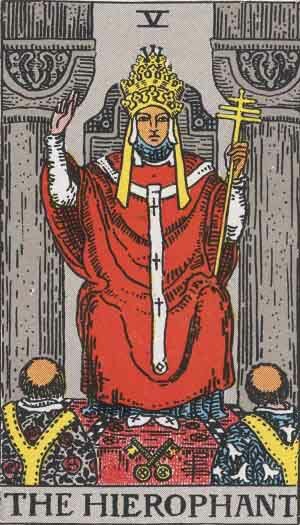 The simple answer to that, is based on the fact that cards are related to the spiritual realm, not the mundane world of our physical presence here on earth. Therefor the element of earth is not present within in the cards. 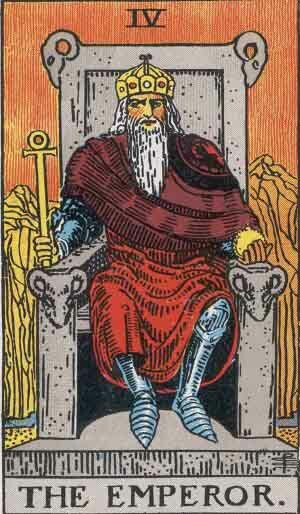 You might wonder why The World Tarot Card is not considered an earth card, the reason for it is simple fact that this card is symbolizing the world of both the physical and not least the spiritual realms. 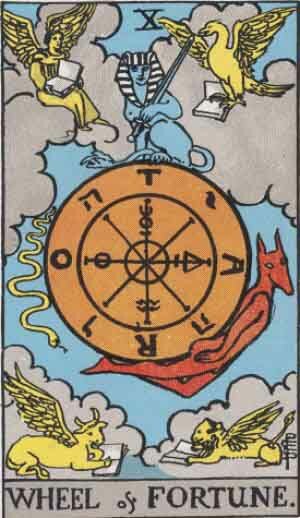 As a divination tool, the 22 cards are numbered from 11 to 32. These numbers place the cards on the Tree of Life, which is connected to the Hebrew philosophical system of the Qabalah. This system forms the basis of the Western Esoteric Tradition. 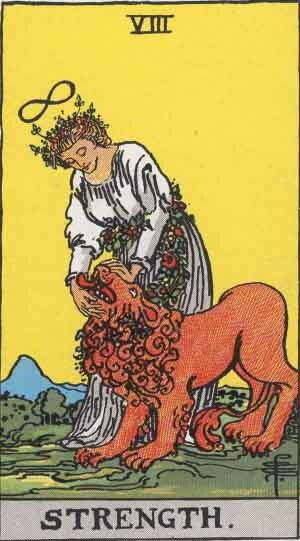 By using the Tarot Cards as a divination tool, you set your focus on a spiritual quest for each card. Each card is connected to a letter in the Hebrew alphabet. 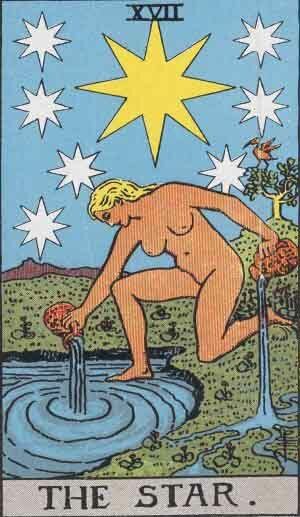 Though this is a practice that is relatively new, compared to the centuries old tradition of the Tarot Cards, this connection places some importance to the cards in relation to the Qabalah. The relationship to the Qabalah is not a coincidence, as the Western Esoteric Tradition is closely related to it. 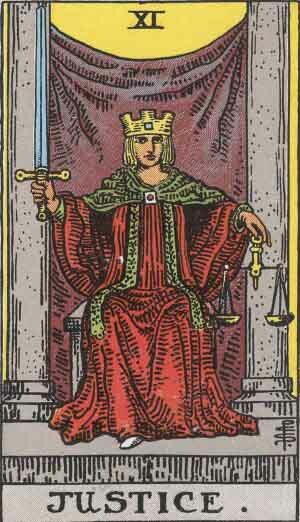 Any serious use of the Tarot Cards as a tool in the personal quest into the spirituality or the hidden knowledge, can not be done without accepting this relationship. 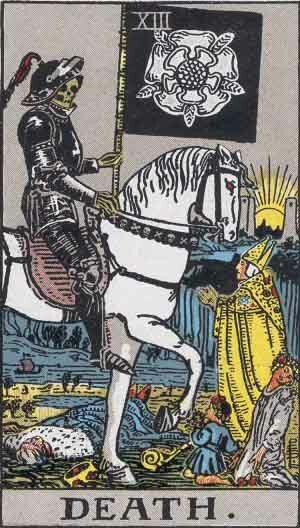 This entry was posted in Major Arcana by Admin. Bookmark the permalink.